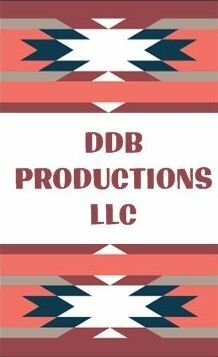 DDB Productions LLC provides Afrocentric products and diverse services with the highest level of quality, selection, service, and delivery. Denice Darcell Bradsher is the Owner of DDB Productions LLC. She is an entrepreneur, singer, and event organizer. Denice is a creative thinker who is extremely organized and focused on product results – a natural “goal digger”! As a Jersey Girl, Denice has lived in Jersey all of her life. 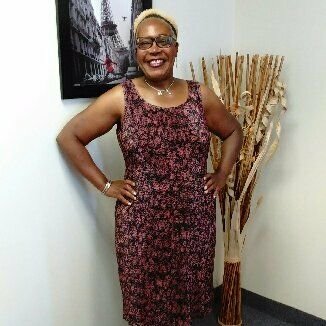 DDB Productions LLC is a home based business which allows Denice to sell her products on various online sites and via social media. She started DDB Productions in 2005, and has since expanded to cover a variety of activities as well as products. Throughout the years, in her present full time job, Denice was reminded that there was no place for advancement. She began to realize that she was getting older, living single, and needed to start focusing on her future. For Denice, Black entrepreneurship already has great impact. We, the Black community, have to believe in ourselves, united and support our own. Our ancestors made this country what it is – a rich and vibrant nation full of extremely intelligent and gifted people. We are our ancestors’ wildest dream! A DDB Productions LLC Cultural Getaway! DDB PRODUCTIONS LLC would love to have YOU on board Spirit! The Spirit of New York is a perfect fit for a day of food, fun and festivities. The Spirit is very modern with LED lighting including a light up dance floor, and interactive DJ on board who makes sure to point out all the sights, buffet lunch, and of course, the Great NYC Skyline! Please allow up to two business days to process your order. Estimated shipping time for all items 1-2 weeks. What if I need to return or am missing an item? If you are not entirely satisfied with your purchase, our office will need to be notified within 5 business days. You have 10 business days to return and item from the date you received it. Exchanges or returns can be sent to our company and credit issued provided the items and packaging are unharmed. Your item needs to have the receipt or proof of purchase. Yes. Please indicate the address you wish the items to go to on the order form. After I purchase a ticket for an event, can I get a refund? No refunds after registration date ends.